We’re back with the year end poll, and this time its the season to vote for 2018’s Best TV Actress. 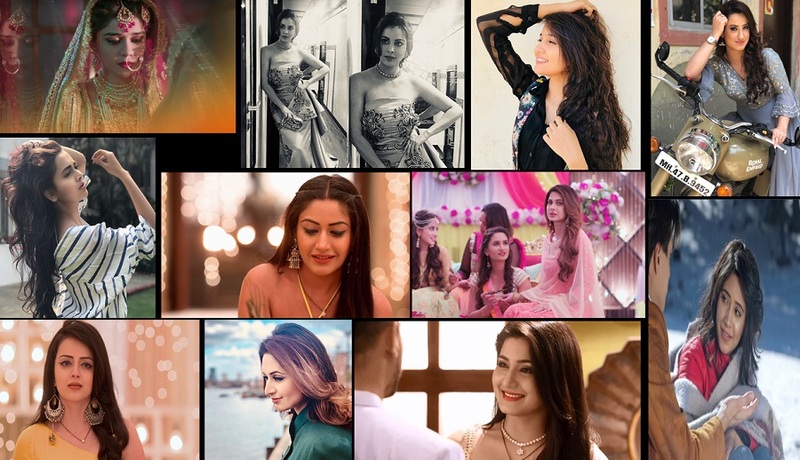 Last year we saw many names shining on the small screen, from Erica Fernandes, Surbhi Chandna, Jennifer Winget, Aditi Rathore, Nia Sharma, Shraddha Arya, and many others. So get ready to vote as it’s the viewers voice! Zain Imam Being Veeru In This Video Flirting With Bharti Will Make You Want To Be His Basanti! BREAKING NEWS - Ishqbaaz : Niti Taylor All Set To Enter The Show As Mannat!